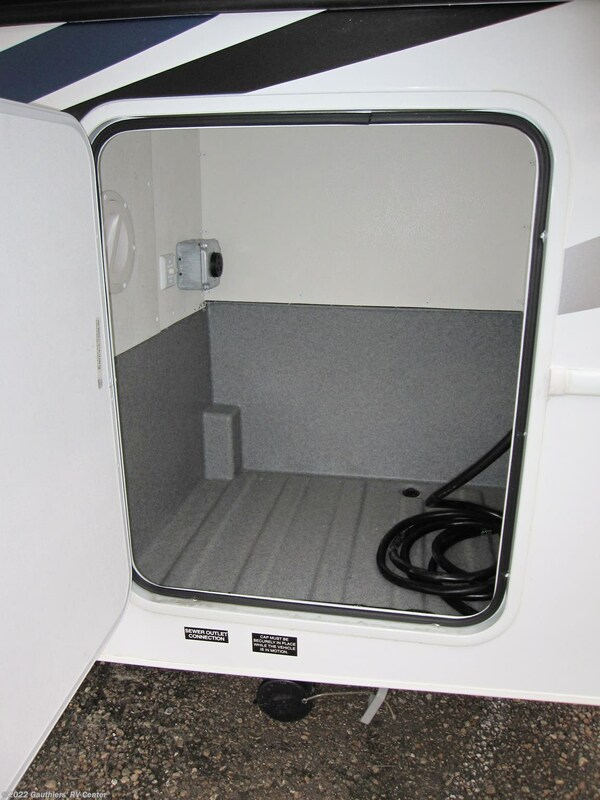 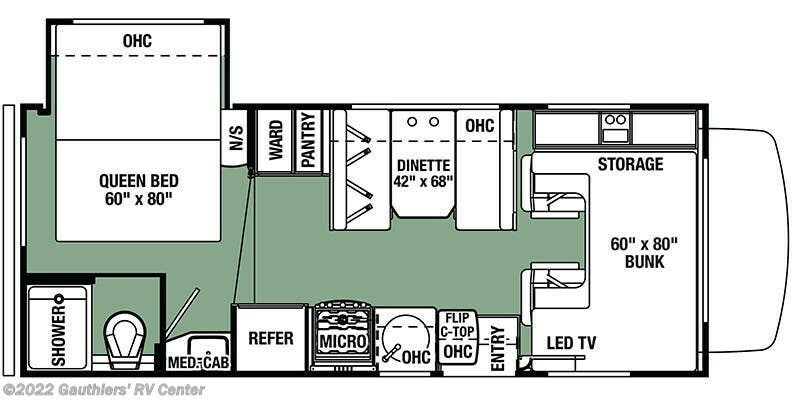 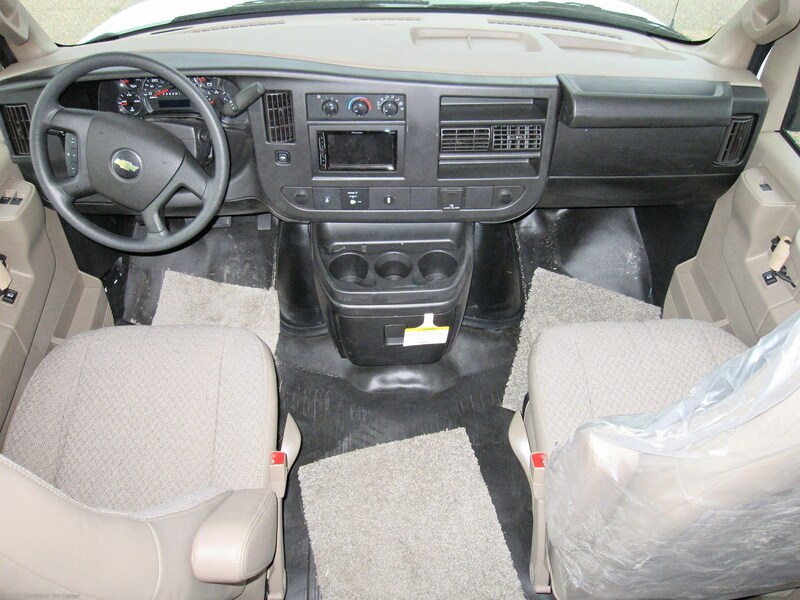 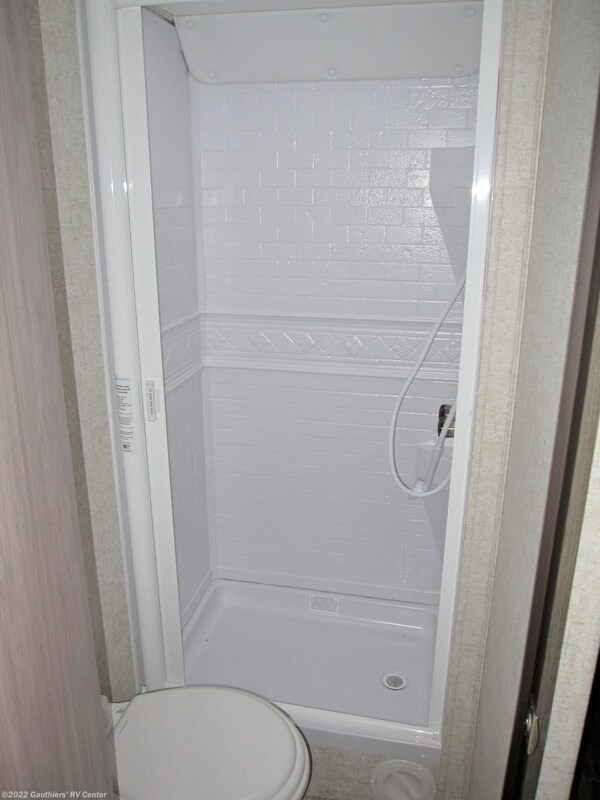 SINGLE SLIDE REAR BEDROOM CLASS C MOTORHOME WITH CHEVY EXPRESS 4500 CHASSIS, BACK UP CAMERA, AND 15000 BTU A/C WITH HEAT PUMP. 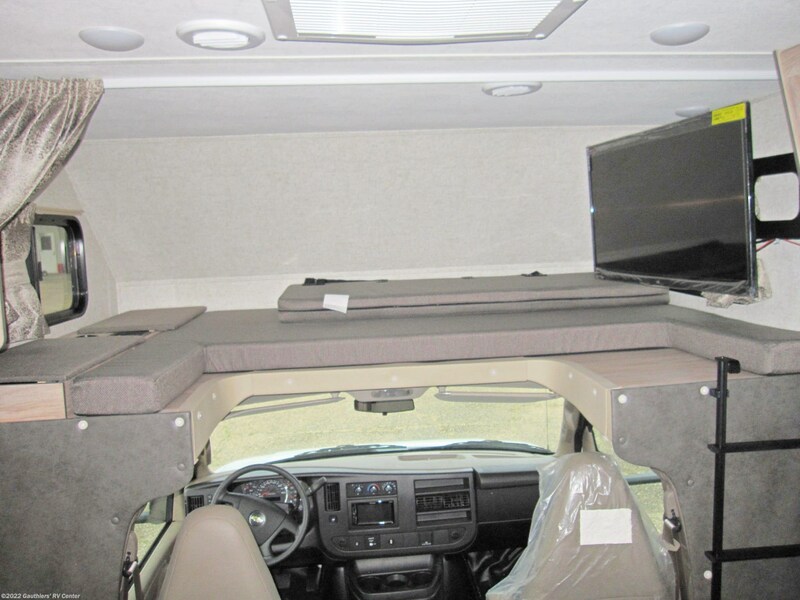 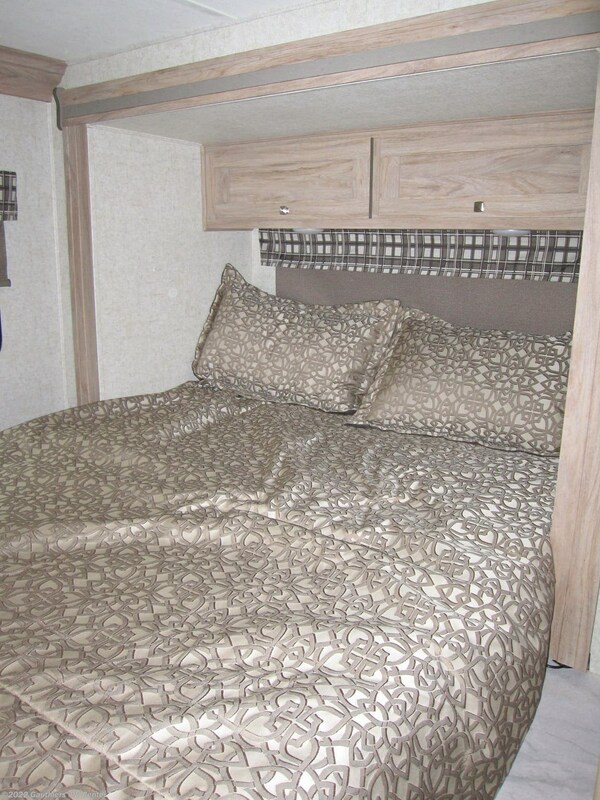 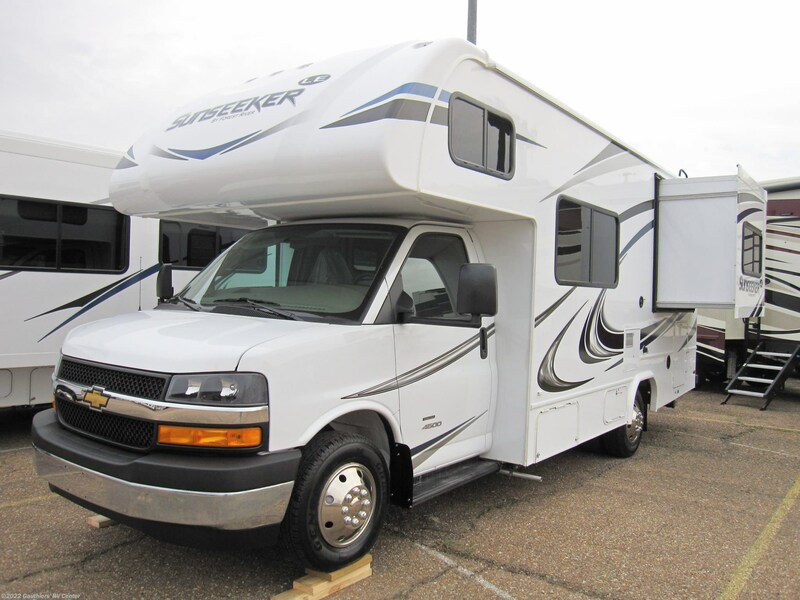 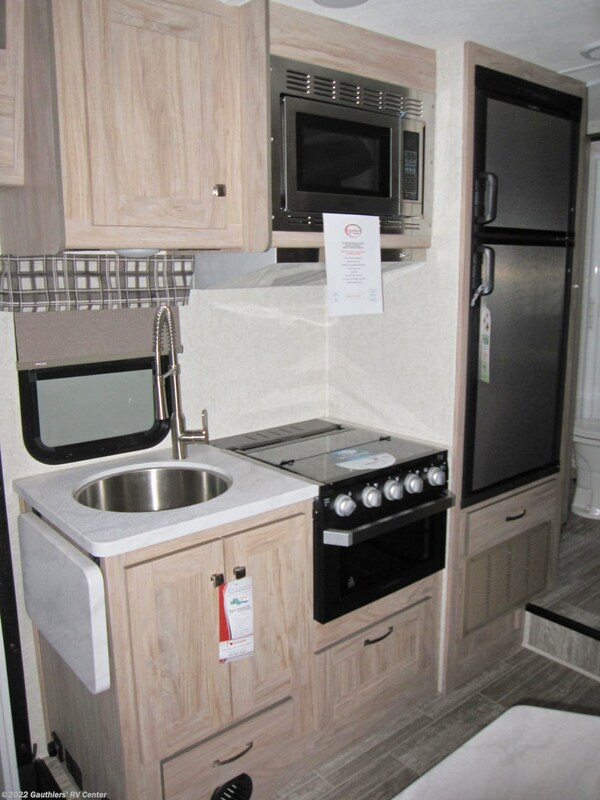 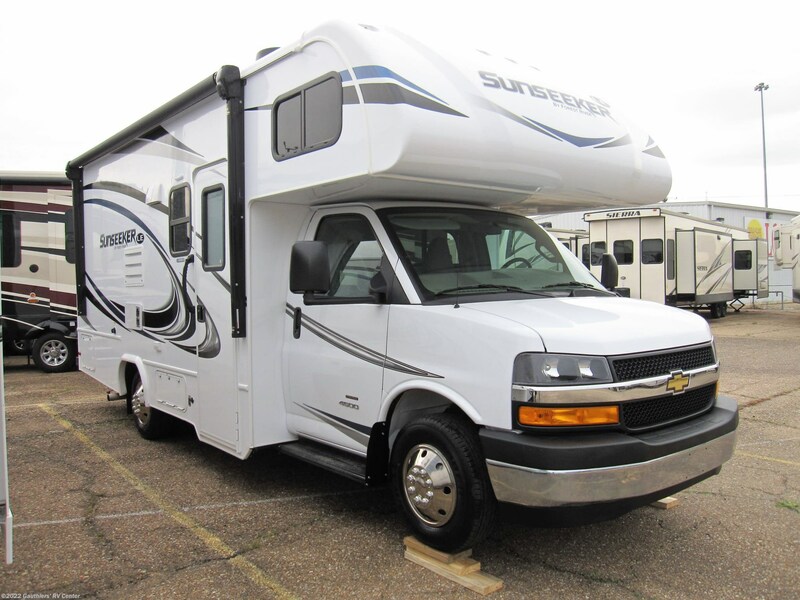 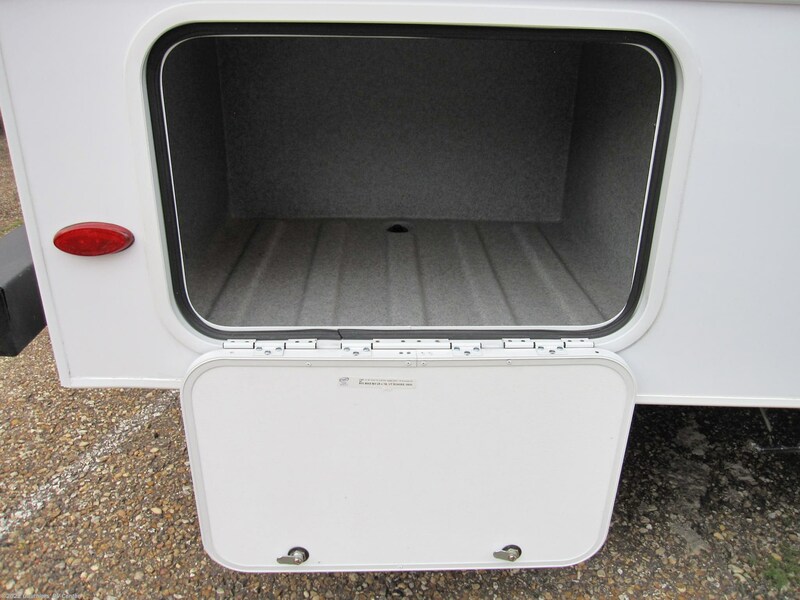 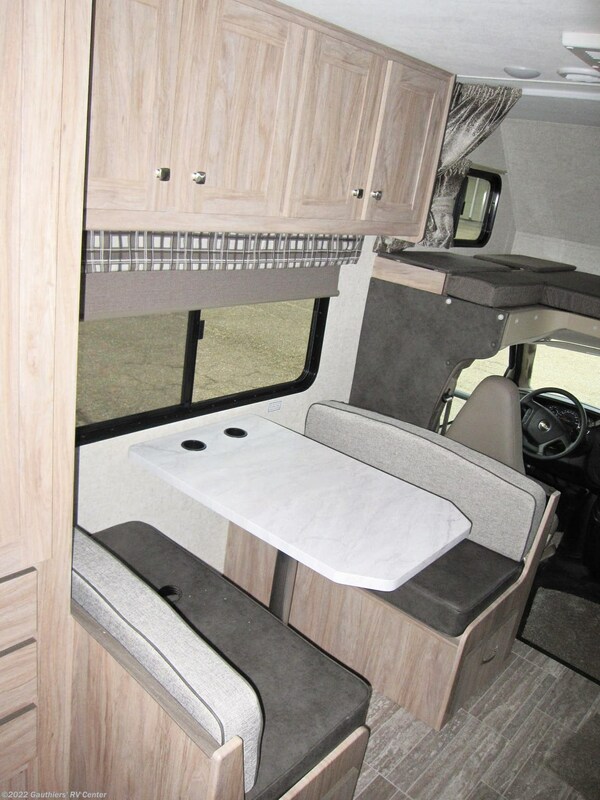 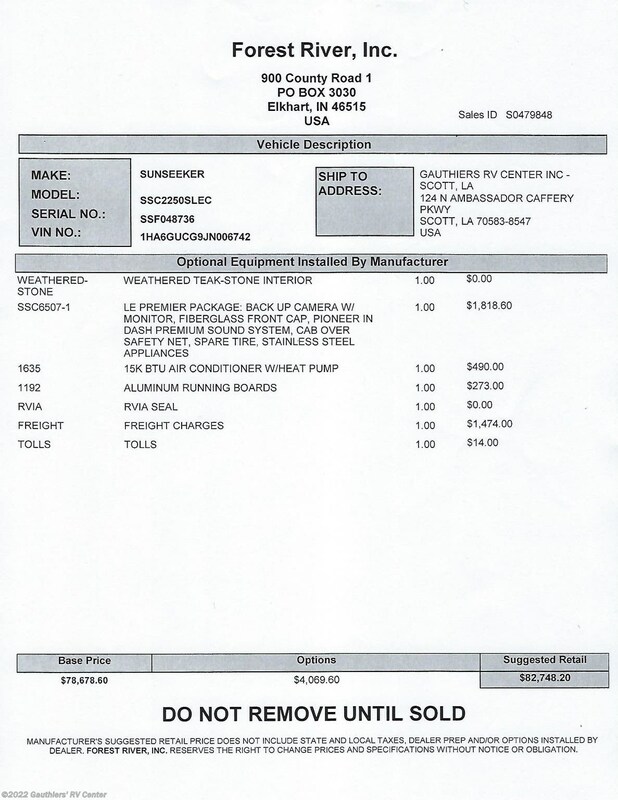 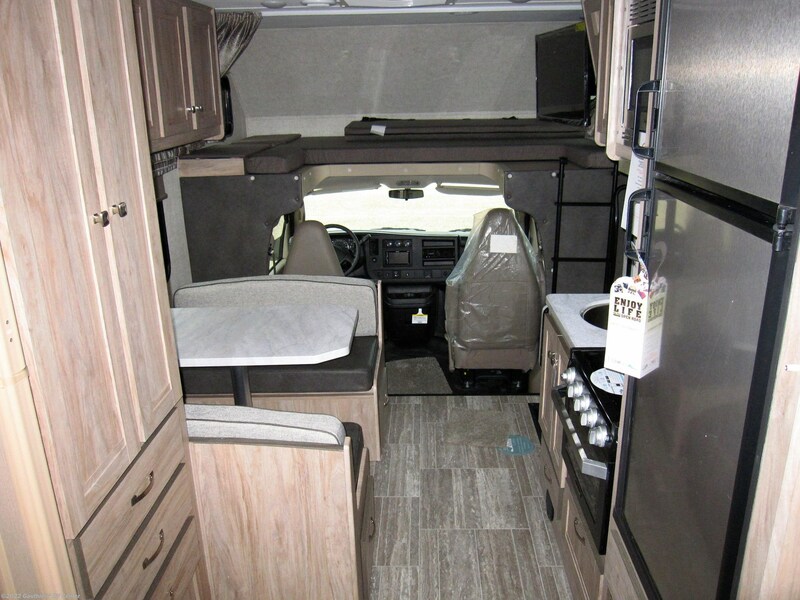 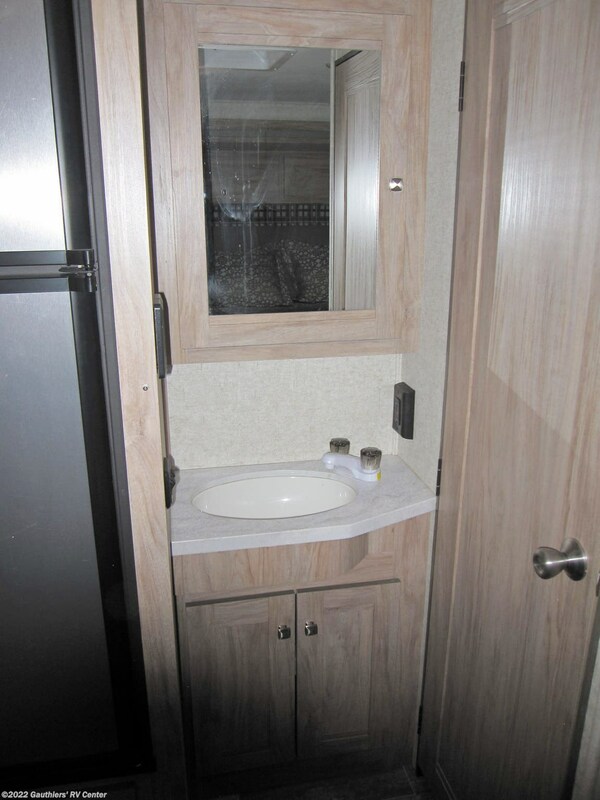 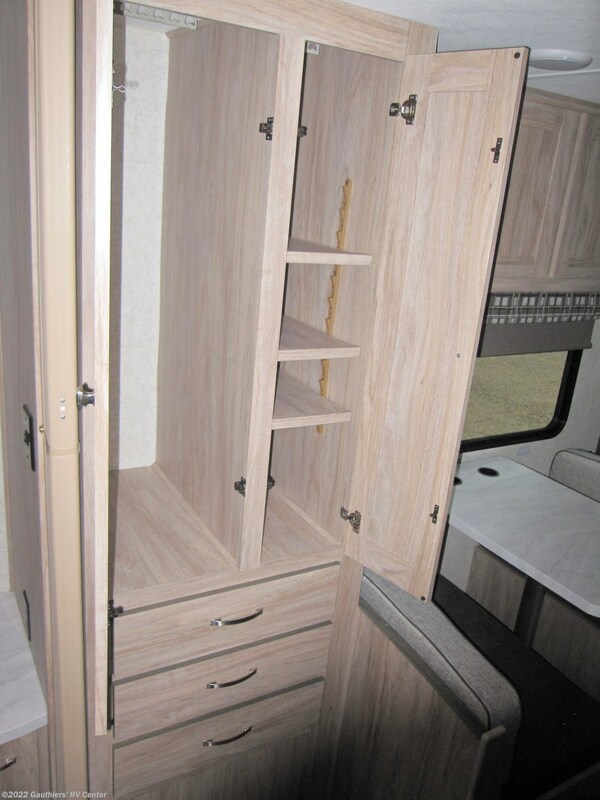 See this Stock # RGG06742 - 2019 Forest River Sunseeker 2250S LE on Gauthiers' RV Center! 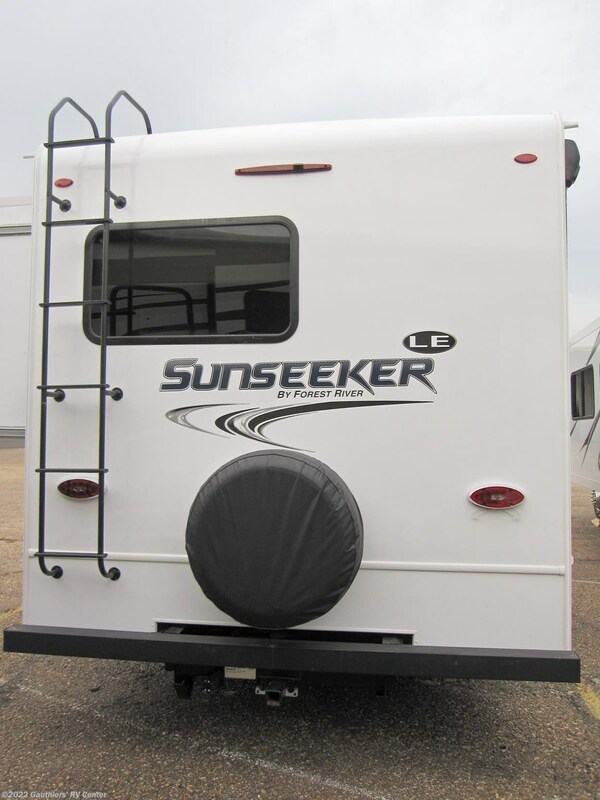 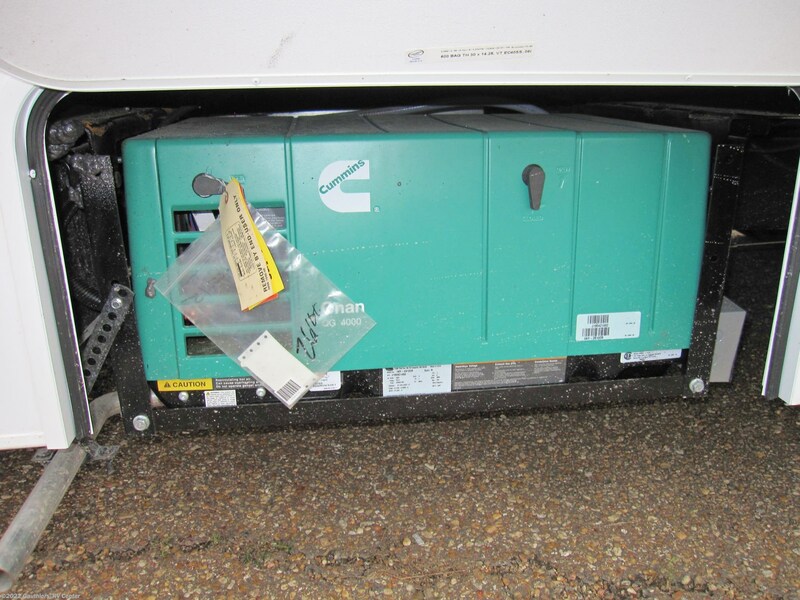 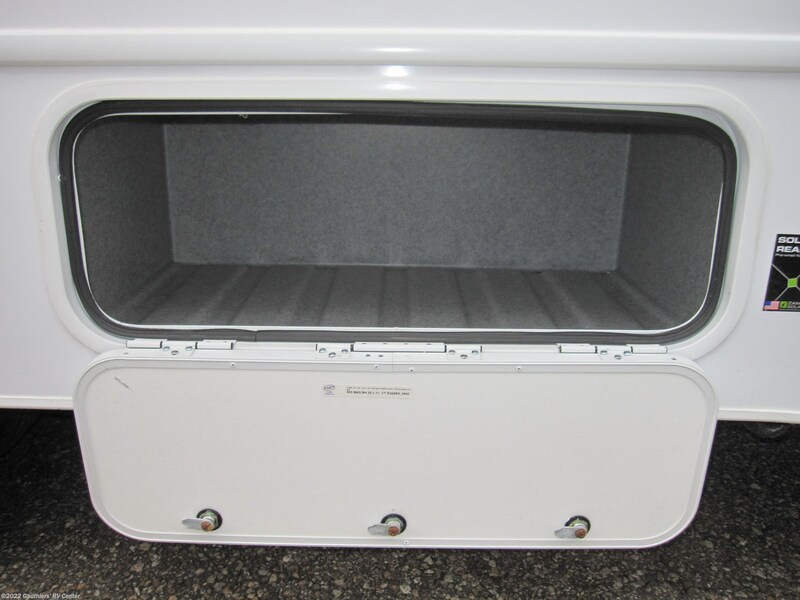 Check out Stock # RGG06742 - 2019 Forest River Sunseeker 2250S LE on forestriverrvsource.com!